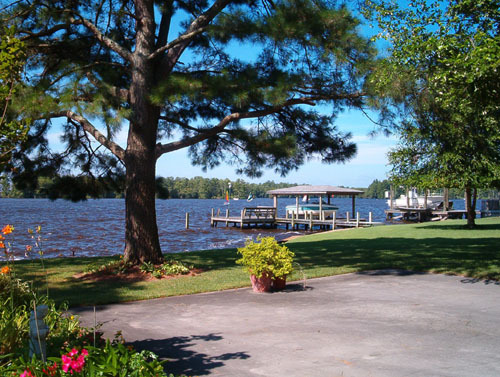 This area offers some of the best and most affordable historic, waterfront and water view property in the USA. I am the guy you need to help you find what you are looking for and stop you making a mistake. I work exclusively as a Buyers Agent, I specialize in helping people thinking of relocating here, and I have a lot of local knowledge. You can research what is available on the internet yourself by clicking here, but you need someone to tell you the truth about what you are seeing. Save yourself a lot of time, call me at 252-312-9042 or email me and let me go to work for you. Don't waste another day, do it now.